(NERC), has rejected his appointment, by Pres. Buhari, to head the agency. The rejection marked the third time an appointee by Buhari would reject his or her nominations in recent days. Mrs. Pauline Tallen (Plateau) and Usman Bugaje (Katsina) recently rejected their ambassadorial appointments. It was learnt that Akinwande rejected the nomination because he was not consulted before the nomination was made. 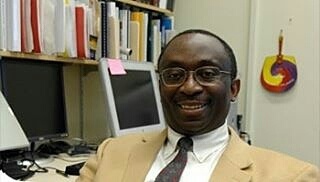 It was further gathered that the professor was not resident in Nigeria but based in the U.S where he’s pursuing a project at the Massachusetts Institute of Technology.